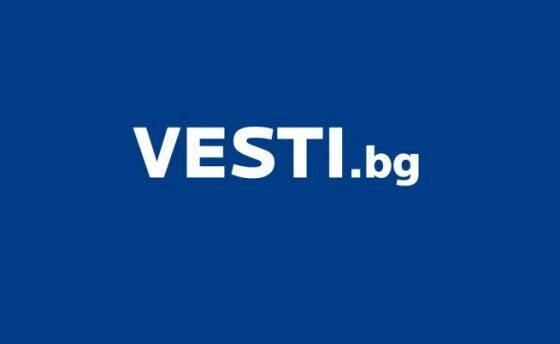 The story of our Founder and CTO Timo Railo has been featured in one of the most popular online news channels in Bulgaria – www.vesti.bg. You can read the English translation below while the original text in Bulgarian can be found here. “The Bulgarian ecosystem for startup companies is developing relatively well in the last couple of years. Not only does this motivate Bulgarians to make their dreams come true here, but it also brings people from other countries. Among them is Timo Railo from Finland who leaves his happy Italian home to come and build his company in Bulgaria. Timo’s first meeting with Bulgaria actually starts some years back. While he was living in Finland he owned a successful digital agency and needed someone with Flash coding expertise. He decided to try and find him in Bulgaria. Timo already had good impressions from the country since previously he had helped his mom choose Varna as a place to start a small hotel for her retirement project. As expected he managed to find the specialist he was looking for also in Varna. His business started growing quite fast afterwards and he opened an office with 35 people in Varna and kept just 10 in Helsinki. Despite his successful business Timo didn’t feel well in his homeland. One day, while he attended a concert, he spontaneously decided to move with his family in Italy. His life partner easily agreed. Railo kept helping his initial business from Italy as well, but he didn’t play such a major part anymore. His extra free time allowed him to start working on a side project together with some of the people from the original Bulgarian team. That’s how Appzio was born. Initially it started as a side project of their new digital agency, but soon after the team saw the bigger potential in developing the technology. What Appzio offers today is a technology for faster native mobile development. Native apps are made exclusively for the specifications of the system they are built for – iOS or Android for example. Their advantage is that they are more secured, provide higher quality and have access to all the phone software’s options. The downside is that they are more complicated and demand more resources to be built. Appzio’s growth was a new challenge for Timo. He decided that it should happen in Sofia and has spent the last 4 years here. He says that he doesn’t regret choosing to live in Bulgaria, also stating that he feels happier here and every time he’s travelling he can’t wait to come back home – a feeling that he never had while in Finland. Timo’s affection for Bulgaria is not the only reason why he decided to develop his company here. Actually it’s a decision that’s entirely in Appzio’s favor. Timo says that here the environment offers much better conditions to grow since there are multiple opportunities to fund your business. Appzio already has investments from Eleven and UniCredit Bulbank. Besides that, unlike others, Timo is convinced that there are a lot of young people with ideas willing to work hard, who are positive and like to exchange experience with each other.